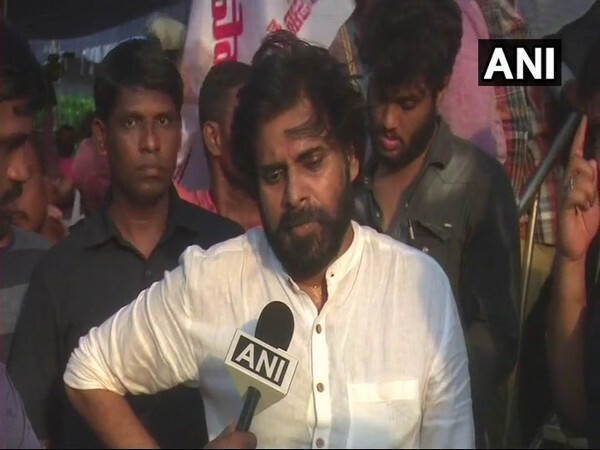 Amravati (Andhra Pradesh) [India], Mar 31 (ANI): Andhra Pradesh Chief Minister N Chandrababu Naidu on Sunday hit out at Prime Minister Narendra, saying latter's speech in Kurnool was "full of lies". 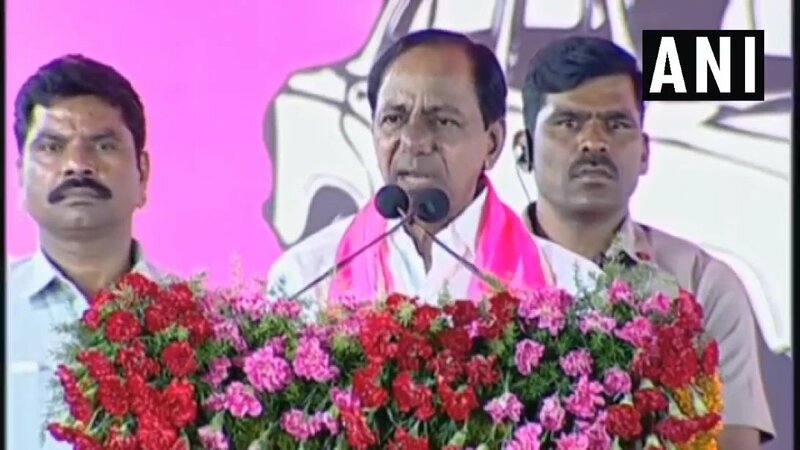 Vijayawada (Andhra Pradesh) [India], Mar 21 (ANI): YSR Congress Party's Vijayawada candidate P Vara Prasad on Wednesday said that the subject of special status to Andhra Pradesh is "a boring subject". Tirupati (Andhra Pradesh) [India], Feb 22 (ANI): Congress President Rahul Gandhi on Friday promised to the people of Andhra Pradesh that the state would be given 'special status' if Congress is voted to power in 2019. 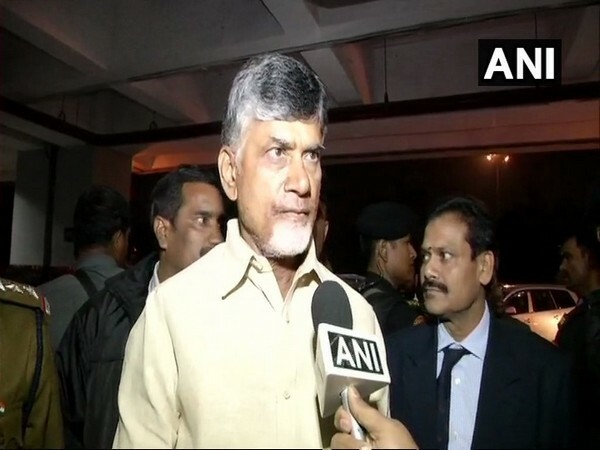 New Delhi [India], Feb 13 (ANI): Telugu Desam Party (TDP) MPs on Wednesday continued their protest against the Central government over the demand of special status to Andhra Pradesh. 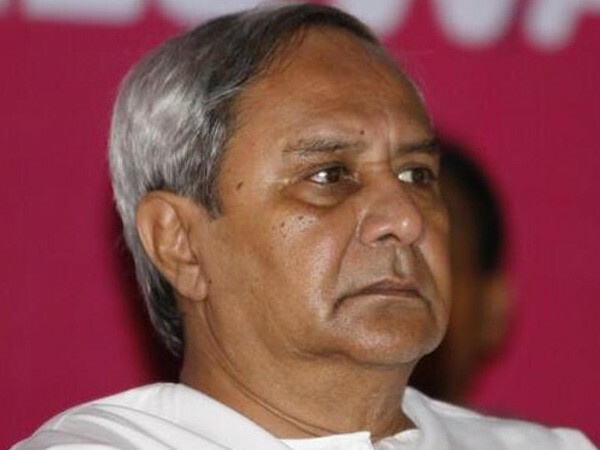 New Delhi [India], Feb 12 (ANI): A delegation led by Andhra Pradesh Chief Minister N Chandrababu Naidu on Tuesday submitted a memorandum to President Ram Nath Kovind regarding the status of implementation of assurances made in the parliament during the passing of AP Reorganisation Act, 2014. 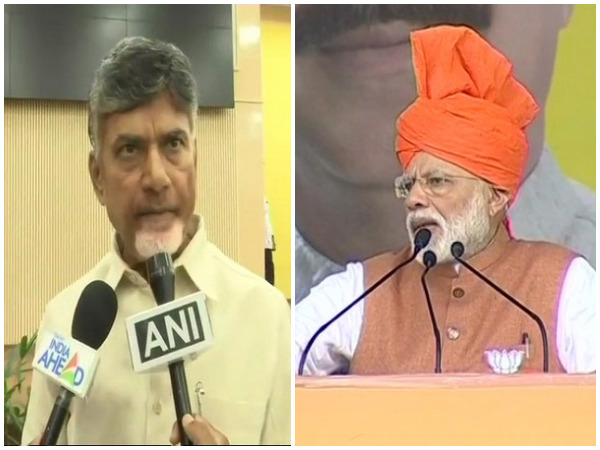 New Delhi (India), Feb 11 (ANI): Shiv Sena, the disgruntled ally of NDA, on Monday joined the day-long protest called by Chief Minister N Chandrababu Naidu against the Centre here over the denial of special status to Andhra Pradesh.